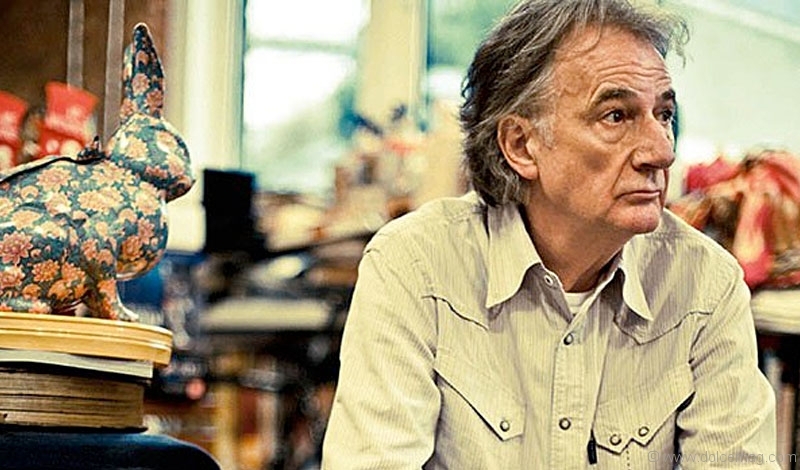 My Name Is Paul Smith” exhibition, which explores the once-aspiring-racing-cyclist-turned-fashion-designer’s career. We caught up with exhibition curator Donna Loveday for an early peek. 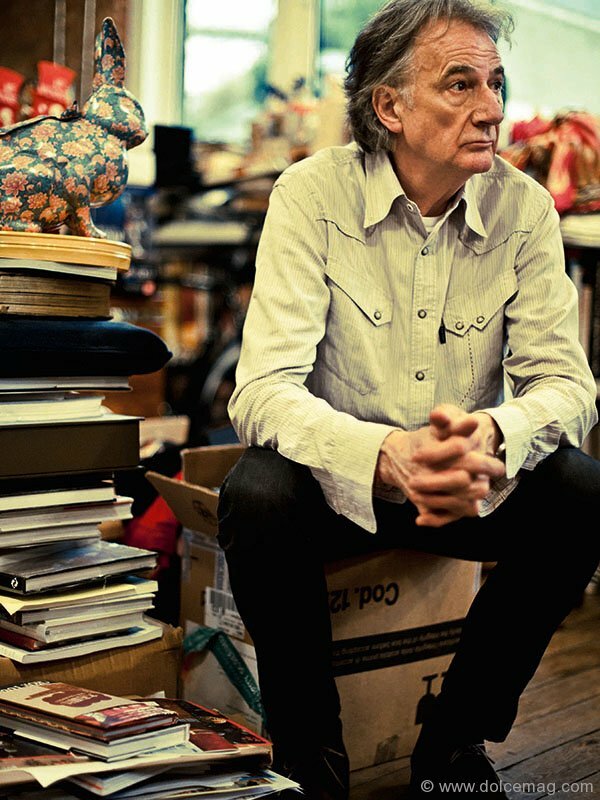 Q: Tell us about the “Hello, My Name Is Paul Smith” exhibition — what will guests experience and learn about this iconic designer? 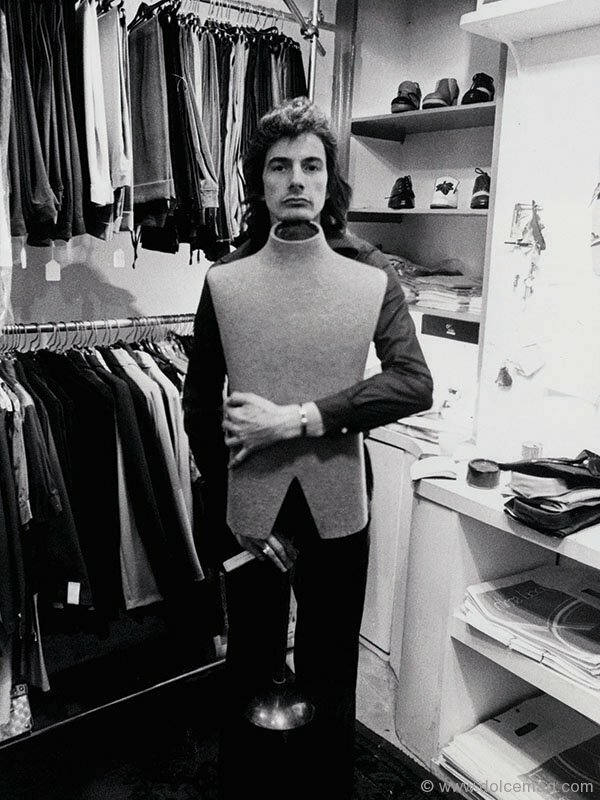 A: Many people are familiar with Paul Smith’s clothes, with the collections, with the shops, but I think it will give people a deeper insight as to how Paul started out as a designer and a retailer. Visitors will walk into the exact recreation of the first shop that he opened in 1970, which measured just three-by-three metres squared, and then we’re going to take you into a section called “Inside Paul’s Head,” which is designed for people to understand where he derives his ideas and gets his inspiration. Within that space we recreate his office in Covent Garden in London, which is very famous for being crammed full of all manner of objects that he’s collected over the years, but also things sent to him on a daily basis from admirers all over the world. It’s full of books, bicycles, rabbits, robots, bills, letters — all sorts of things. Paul describes the office as his brain: that’s where he gets so many ideas from, and it could be the idea that informs a future collection or the interior of a shop. Q: What will be on display fashionwise? A: We wanted to present some iconic pieces from the archive that represented the themes that are really important to Paul: British tradition, travel, colour and print. He was the first designer to put photographic print onto shirts, so we have a series of those. Also, the sober grey suits with the bright pink linings, things like that. People have described him as classic with a twist, and that sums him up very well. Q: What makes Paul’s designs so appealing and enduring? A: When he first started out, in menswear particularly, he wanted to create clothing with traditional tailoring that had something a little more to it. It had the added injection of colour into menswear, maybe in a jacket lining or ties that had unexpected prints on the back. Everything you buy from Paul Smith is beautifully made but has this little surprise that sometimes only the wearer is conscious of, if it’s on the inside of the jacket for example. But if you opened the jacket then somebody would get a sense of what that is. That’s what’s so interesting about him and so clever. That’s why people go back to Paul Smith time and time again — they know they’re getting that added extra. They’re getting good craftsmanship, quality fabrics, good cuts, but at the same time something a little bit more fun and humorous.